So then the next question is what is your motivation, intentions and direction of your car? Then there are enthusiasts and owners who want to keep their M30s going. I want to build/rebuild an M30, what is available? You will soon find out that parts are SCARCE. Infiniti has also stopped production many parts. Aftermarket wise? Very little is available. It is why many people have given up on the M30. Options are in Japan. 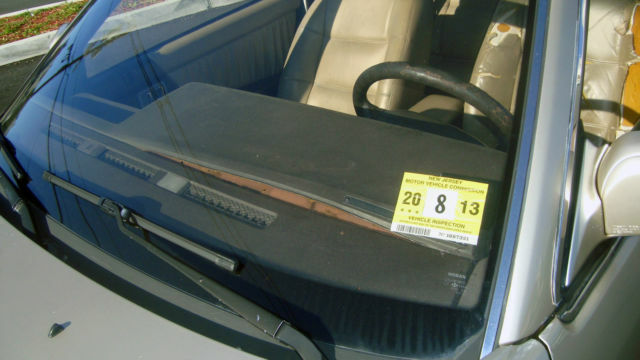 Wear and tear issues – These cars’ interior were mostly leather. After years of in the sun and people sitting, seats are typically torn. The back seats as well, usually the top of the seats are cracked and hard or ripped at the seams. Also with convertibles, the tops can be torn or ripped and if there is a back vinyl window, that could be damaged or broken too. 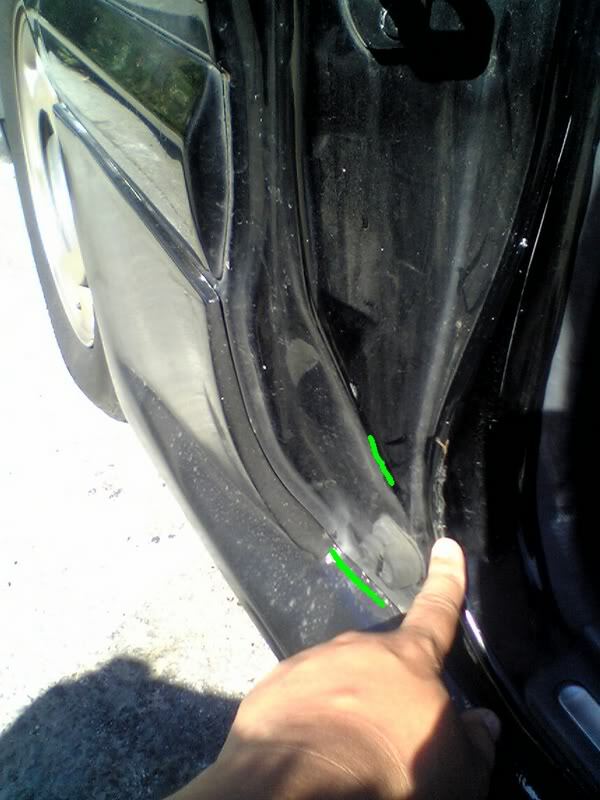 Older car – older car issues / Older convertible – convertible issues. 3. Digital climate control: There are a couple issues going on. The display disappears or buttons don’t work. Most likely the digital climate control board needs to be re-soldered. The other is fan speed. This might have to do with the resistor behind the glove compartment. 4. 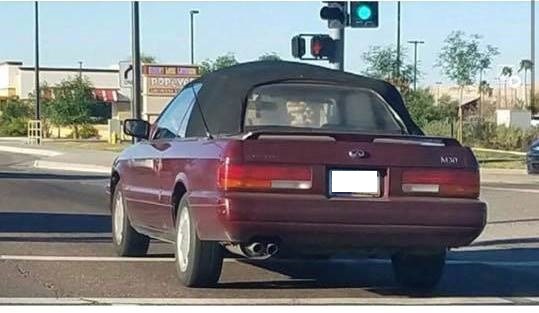 In convertibles, the top might not come down, so people have to lower manually. This is typically do to the top motor or the actuators. 5. Rear Quarter glass won’t go down (convertibles). This has to go with lubrication or the actuators too. 6. The leaks in the sunroof are due to plugged drain hole. Open up the sunroof and you can try and clear it. Additionally, its good to look at the condition of the weatherstripping and lubricate the tracts of the sunroof itself. 7. Radio antenna won’t go up or down. Usually a bad motor or mast. Could also be connection or lubricate the antenna itself. 9. 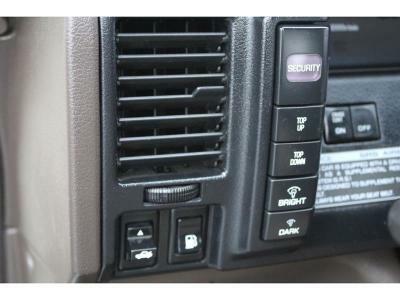 Driver side dash warp – Unless you are gonna redo your dash, the most you can do is hide it. It’s definitely unique to the M30. 10. Passenger side vent is broken – In some way, shape or form, the vent is broken. Either bezel around it, the fins or the part that holds the fins on the sides. The fins move individually. Solution – if you can find one intact. Dealership doesn’t stock anymore! 12. Broken/missing seat switch. Driver side seat is electronic. Most of the time, the switch is gone, but the switch mount (white) is there. Functions, just annoying since it is an easily abused part. The black switch is often missing. 13. Transmission issues – The M30 has known to have auto issues. Different solutions were posted. with hard shifting. Replace shift solenoid (inside transmission) and the other was adjusting the throttle position sensor (TPS). Install throttle position sensor in throttle chamber but do not tighten bolts. Connect throttle position sensor and idle switch harness connector. Start engine and warm it to operating temperature. Leaving harness connected, measure voltage by inserting voltemeter probes through the back side of the harness into terminals [a] and on the sensor side. 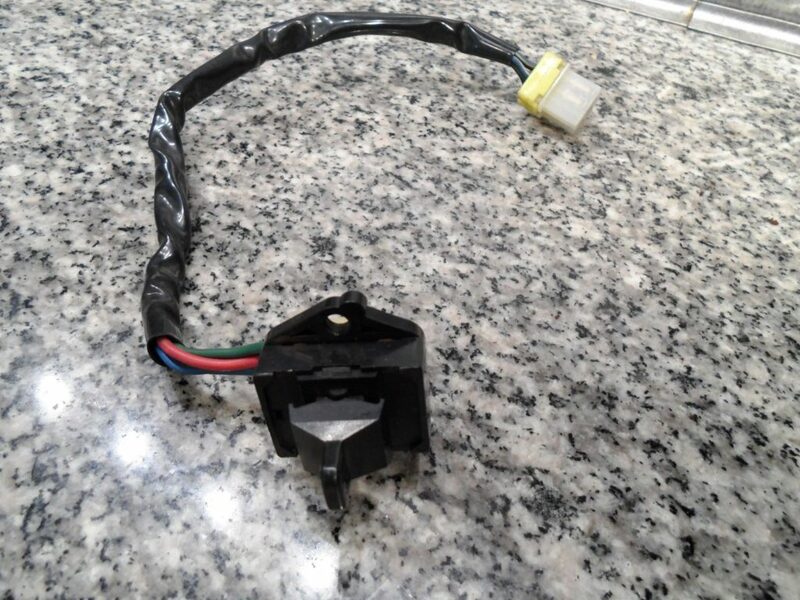 Adjust sensor by rotating throttle sensor until output voltage reads 0.4 to 0.5 volts. 14. Door sag – M30s have long and heavy doors. It is common for them to have door sag. Often times this is due to the door hinge pin and bushings. 15. The vinyl surface of the pillar columns and even the glove box becomes sticky. Need to use surface protectant solution. 16. Convertible top becomes bubble.